State Director Penny Morrell spent several days in Washington, D.C. participated in multiple CWA events. January 24: Pro-Life Banquet: Remembering Roe; Recommitting to Life. 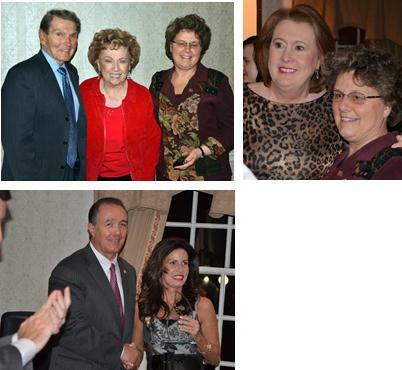 Speakers included Dr. and Mrs. Beverly LaHaye, Janet Huckabee and Rep. Trent Franks (R-Arizona). January 25: 535 Lobby Day briefing on PRENDA (Prenatal Nondiscrimination Act HR3541) with CWA’s CEO and President Penny Nance and Rep. Trent Franks. Morrell then met with several Congressional Offices including two Maine representatives, Rep. Mike Michaud (2nd District – D) and Rep. Chellie Pingree (1st District – D), to gain support for PRENDA. January 26: Full day of State/Area Directors training.